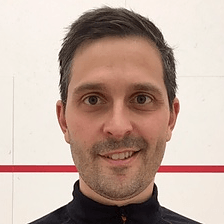 The Prince Phoenix Elite 700 squash racket, spotted January 2019. That is a wild color scheme. 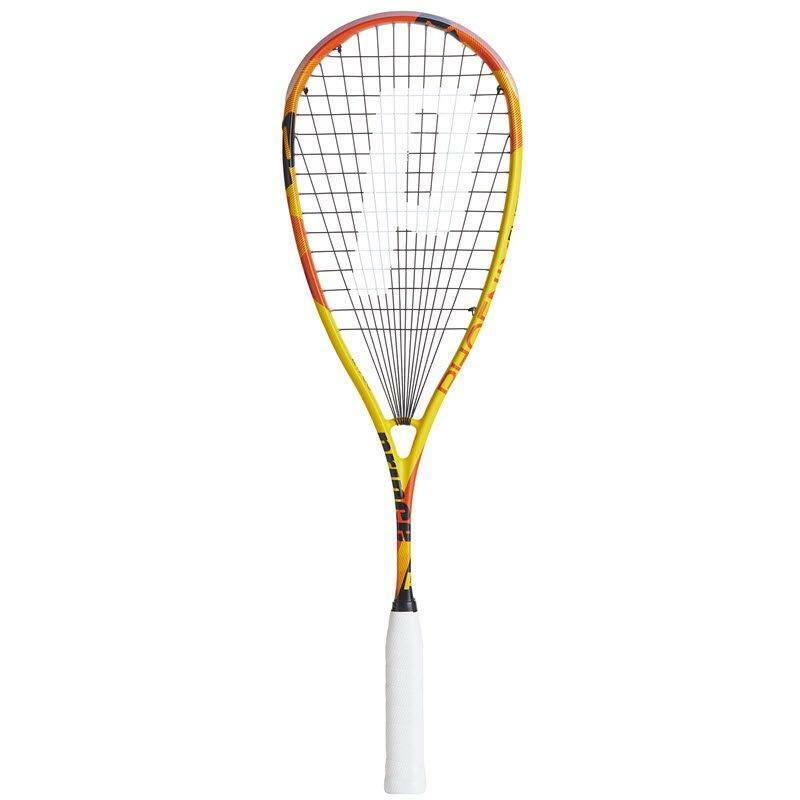 This is the mid-range version of the Prince Phoenix Pro.